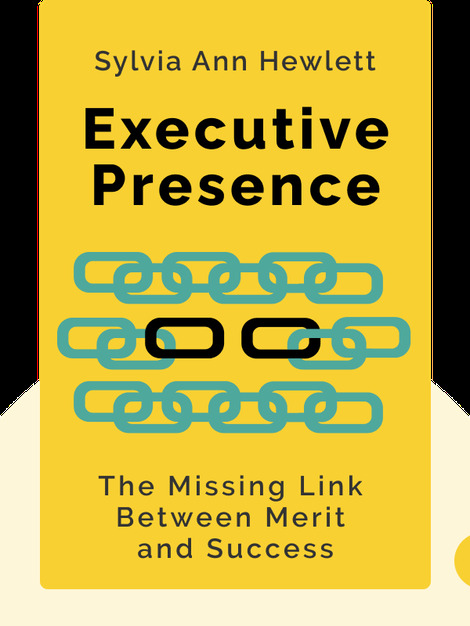 Executive Presence (2014) reveals the essential components of a true leader. From attitude to communication to appearance, today’s most influential leaders share practical tips and examples to guide you in creating a powerful, convincing presence everyday. 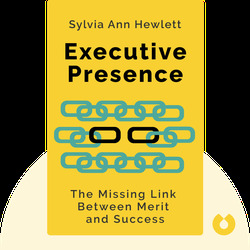 Sylvia Ann Hewlett is an economist and business guru as well as the founder and CEO of the Center for Talent Innovation. She has authored 11 critically acclaimed books.